VL Elena 113/5 is a picture of perfection. She is deep bodied with a long straight top line and an excellent hip. 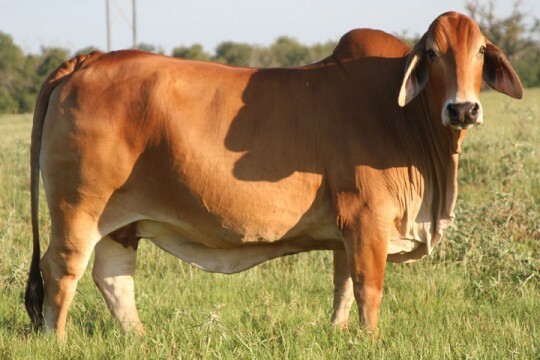 Her outstanding breed character and femininity make her a perfect choice for any herd. She is out of a top producing +Sophisticated Millionaire daughter that has produced numerous show calves for Santa Elena.